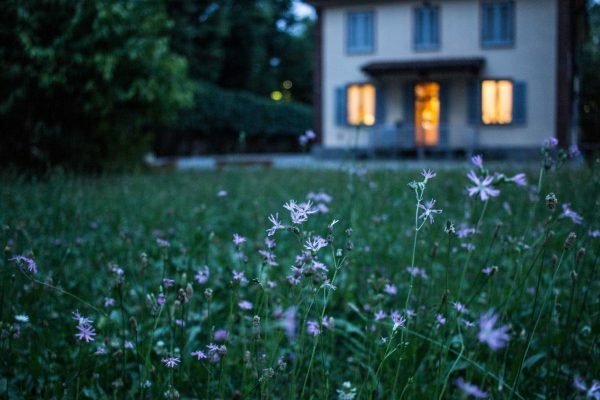 Equity release is set to be the growth sector for the next decade. LS Consultancy invite Financial Advisers to take share in this growth sector with a measured and risk-free step. Your clients will always be looked after by a specialist with the utmost knowledge of the market. Responsible Equity Release have an introduction scheme, allowing you to refer potential equity release clients to them, learn a lot along the way and then decide if equity release is something you may consider licensing your firm to do or if you are happy to continue receiving market-leading introduction fees from us. This is a Lifetime Mortgage, it will reduce the value of an estate and can affect your clients entitlement to means-tested state benefits. To understand the features and risks, ask for a Personalised Illustration. 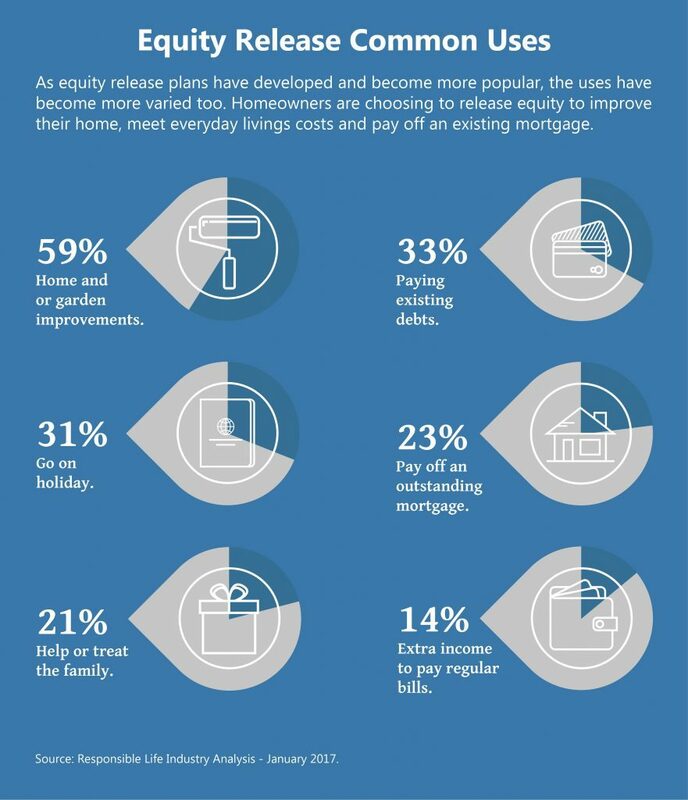 Homeowners are choosing to release equity for a variety of reasons including; to improve their home, meet everyday living costs and paying off an existing mortgage. One of the most popular reason for taking out equity release products among the over-50s is to pay off existing mortgages, in effect taking out another mortgage on a property to pay off the first one. Your clients can become repayment mortgage-free, meaning they can reduce their monthly outgoings and free up cash for more rewarding things. If you have clients looking to release equity from property, Sign up as a registered introducer today. LS Consultancy are not authorised to provide advice or arrange equity release products.